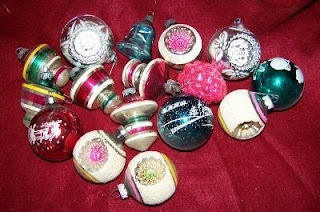 These ornaments could have been taken right off our tree when I was growing up. I think we had one like every one in the picture. 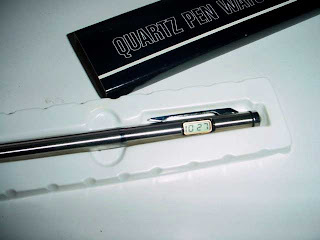 I got this for Christmas one year, I must have got it from a friend or classmate. I don't remember what the perfume was like at all. 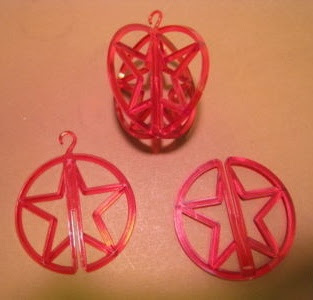 We had a couple of ornaments like this....put two flat pieces together to made a round ornament. 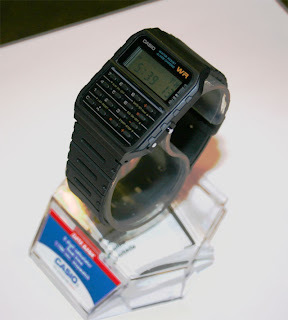 Hi-tech! 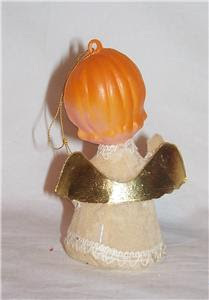 This was hung on our front door every Christmas. 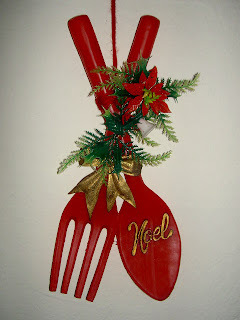 Nothing says Merry Christmas like a giant plastic fork and spoon, right? 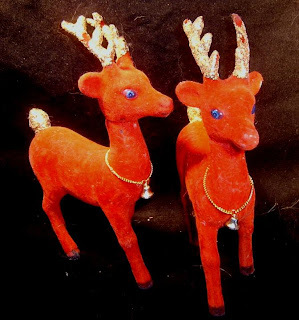 My aunt had flocked "velvet" reindeer like these that she put in her window each Christmas. They were cute! 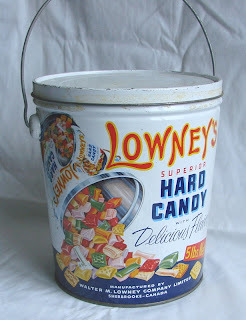 I am too young to remember this candy but apparently every year my older brother and sisters would get a big bucket of candy each for Christmas. That tradition must have been stopped when I got older because I don't remember getting a bucket of candy. 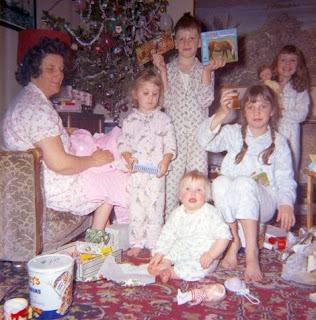 The can was for sale on eBay (empty) and you can see a bucket in this old Christmas photo, taken in 1967. I am the sad looking girl looking down at my younger sister. 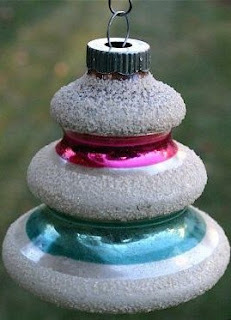 We had a couple of ornaments like this on our tree when I was growing up. 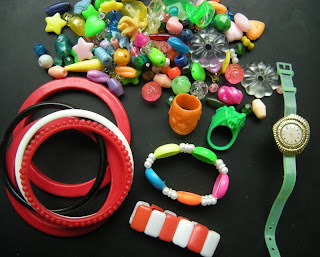 I think my sister still has one of them. 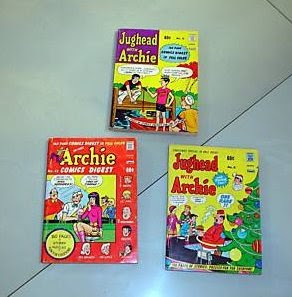 So it seems I am not the only person out there blogging about my childhood (not that I ever thought I was). I got an email from Tim telling me about his blog where he too reminisces about things from his childhood. It's a cute blog, you should have a look here. 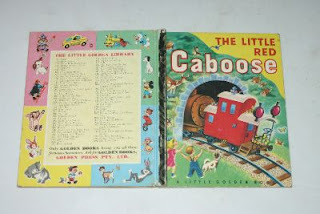 I remember this book. I don't know if my brother owned it or if I got it from the school library, but it's familiar. 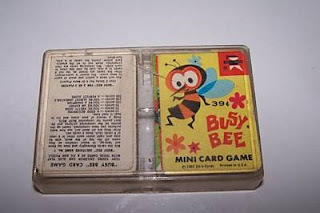 I vaguely remember having a card game with a bee on the front, much like this, when I was in grade 2. I think it was a math game. 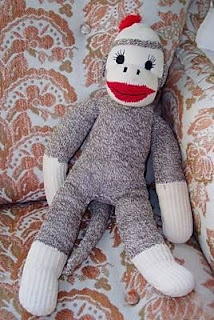 When I was in high school one of my aunts taught my sister how to make sock monkeys. Then she made several for her friends. 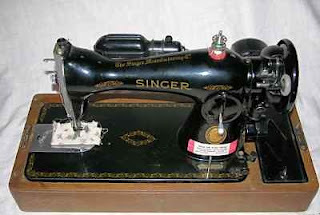 Mom had a sewing machine much like this one. 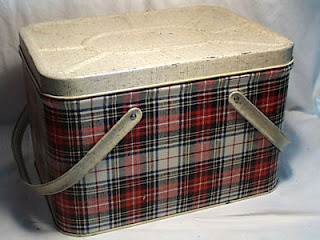 She kept it in the utility room (we were the only family I knew who had a utility room......a combination laundry room/pantry/storage room). 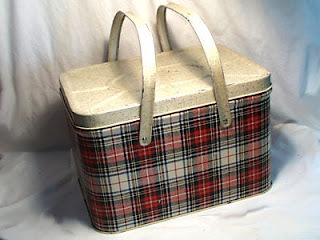 I remember the smell of the sewing machine, a plastic-y electronic smell mixed with the smell of the varnished wood. 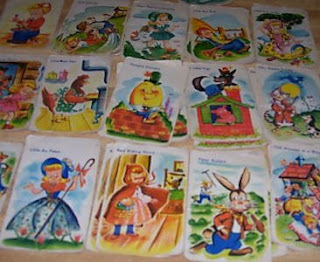 My aunt lived next door and when my brothers and sisters and I were growing up we'd always go to her house and play games. 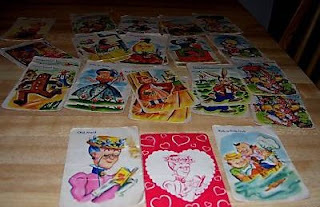 She had this Old Maid card game, or one a lot like it. We must have played it hundreds of times. 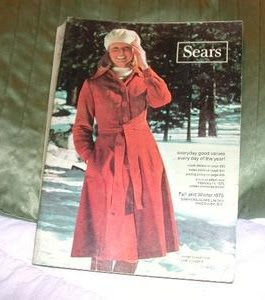 This coat and beret don't look too bad, I suppose all fashions come back sooner or later. 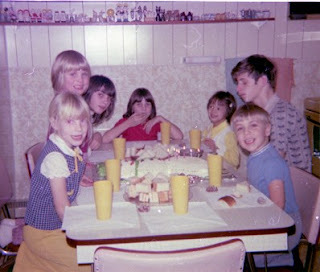 In 1975 I was 9 years old. 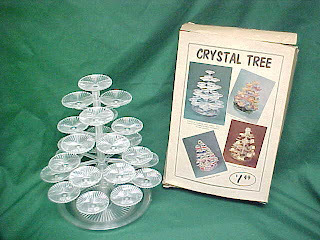 Mom had one of these in the 80's. What a fantastic invention, no need to pull the big vacuum cleaner out for small spills. We thought it was great. 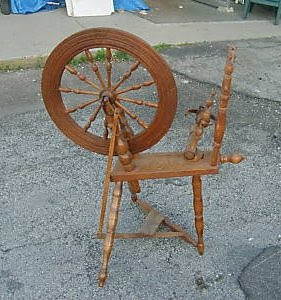 Dad collected antiques, he had all sorts of them in the basement - irons, tools, jugs and a spinning wheel much like this one. 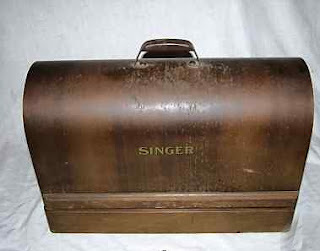 My aunt had a record holder similar to this one in her living room. Her's might have been silver in colour. 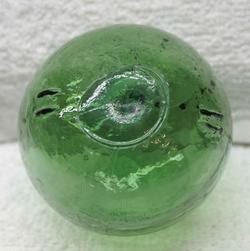 Dad had one of these, I guess he picked it up at a beach somewhere. 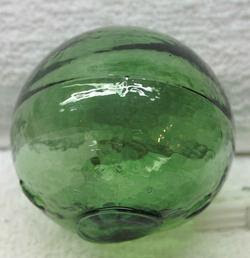 It was green just like this too. 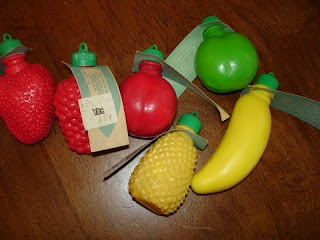 Mom kept it in a bottom cupboard of the china cabinet. 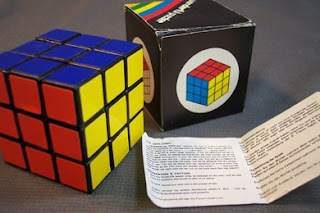 The Rubik's Cube came out in the early 80's when I was a teenager. 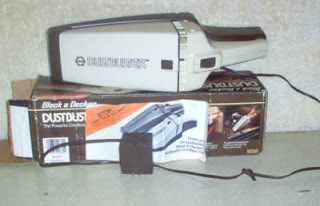 I think my brother had one, I know there was one around the house. I could never completely solve it, the best I did was 4 or 5 sides. One day my younger brother showed it to us, saying he had solved it. But then we figured out that he had removed the stickers and replaced them.......cheater!! 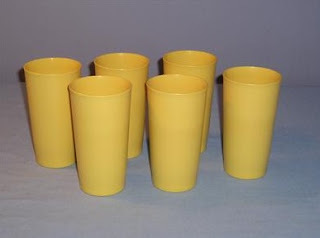 We had yellow tumblers like these to match our yellow (harvest gold to be exact) melamine dishes. 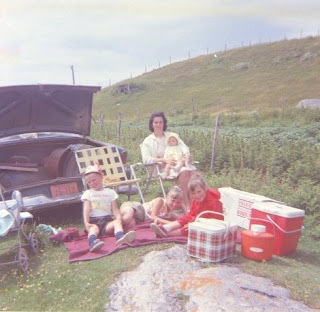 Ah the 70's! 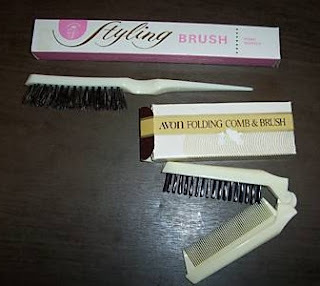 My sister had a folding comb much like this one and I am sure we had a brush like that as well. We had a jigsaw puzzle just like this one. We must have put it together hundreds of times. 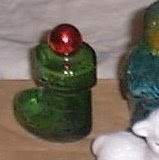 I am not sure of the exact name of this type of lamp. 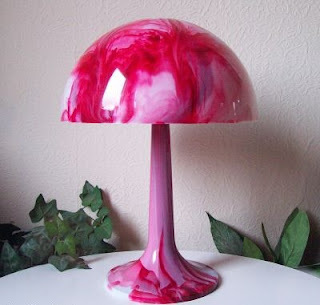 Mushroom or tulip lamp maybe. 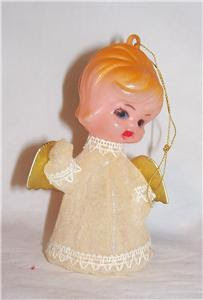 My cousin who lived next door had one in her bedroom, I am not sure if it was pink or purple but I loved it and wanted one just like it. 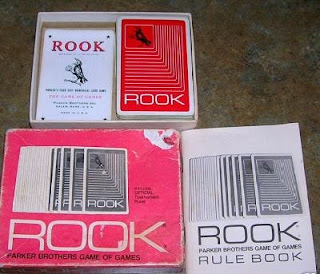 I remember playing this game with my older brother and sisters but I don't remember any of the rules. I had a floating heart necklace in high school, my older sister gave it to me. 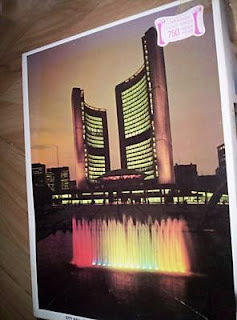 It didn't come on a card like this one but I do remember these cards on display racks in the stores. 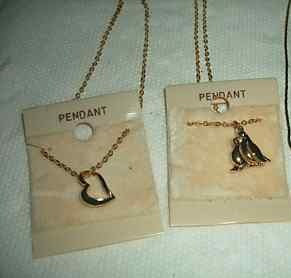 I am sure I bought more than one necklace or pair of earrings on a similar display card. 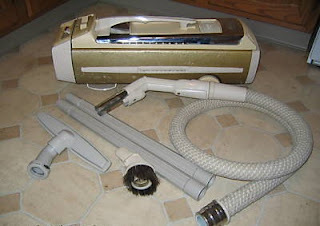 My aunt owned an Electrolux vacuum cleaner like this one. Hers may have been a darker green though. She loaned it to me when I went away to university and was sharing an apartment with friends. By that time it was probably 20 years old or older but it worked fine. 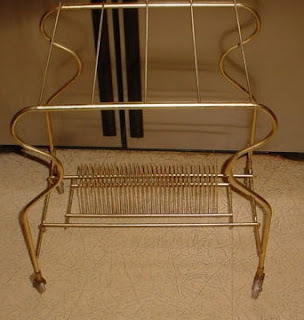 My aunt owned a sewing machine like this. She was an excellent seamstress, she made my high school graduation dress among hundreds of other things. 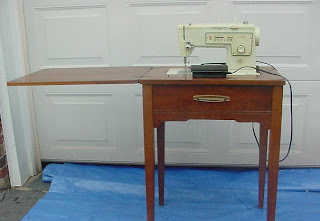 She did not want a modern sewing machine and used one like this her entire life. 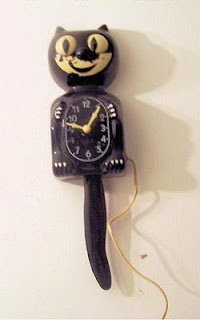 My aunt had one of these on her kitchen wall by the stove, I remember it vividly. The dress on hers was pink, though. It was a little broom and dustpan for the table. 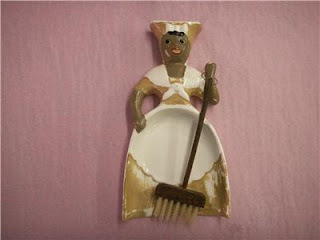 I don't think she ever used it other than as a decoration. I haven't seen this game in ages, but I suppose they still make it. 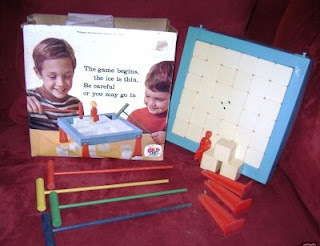 This was the version I played at many birthday parties when I was a child. 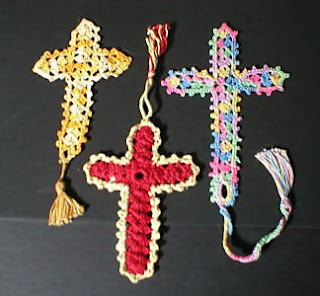 I remember having a gold bookmark like the one on the left, my aunt must have crocheted it for me. 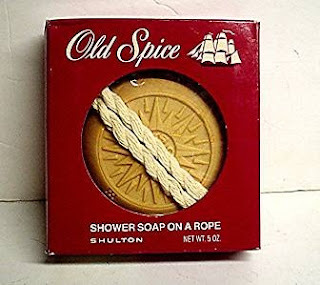 I remember when soap-on-a-rope came out, I thought it was a cool invention. 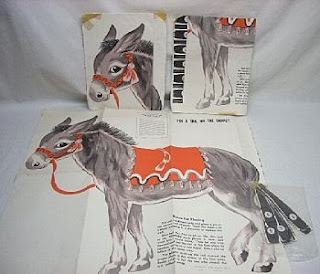 I am sure Dad got more than one of these for either Christmas, his birthday or Father's Day. 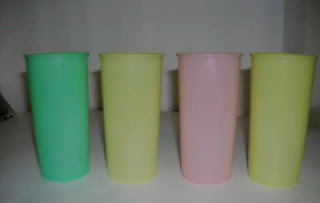 This is what we drank out of when we were kids, plastic tumblers in different colours. 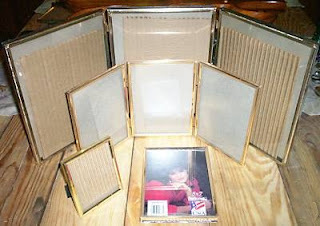 We had gold tone pictures frames like this, in fact I think every photo on display in our house was in a gold picture frame similar to these, some double and some single. Another game I didn't own but my friend did. I remember playing it with her. 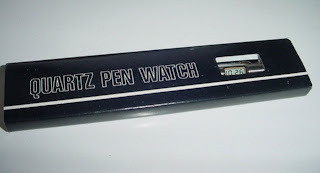 They still make this today, I wonder is the quality as good? I don't remember this, I was too young (that's me on Mom's lap).